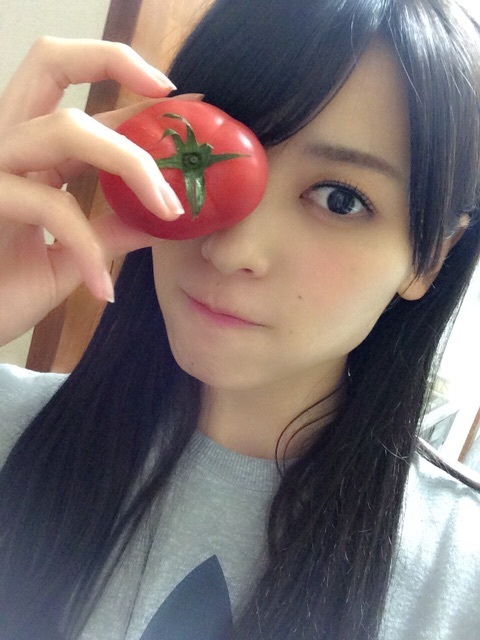 Maimi moves on from her favorite yogurt and watches a movie to unwind in her April 5th update “Tomatoma~*\(^o^)/*“. Full translation below. 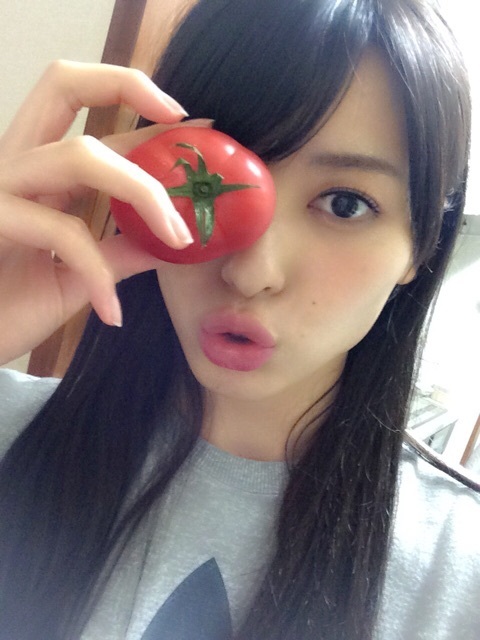 Posted on April 6, 2015, in Blog, Translations and tagged Yajima Maimi. Bookmark the permalink. Leave a comment.